A new competition designed to elevate the reputation of the whisky connoisseur to that of a wine sommelier is being launched next year. The inaugural Whisky Sommelier of the Year hopes to raise the profile of whisky experts. 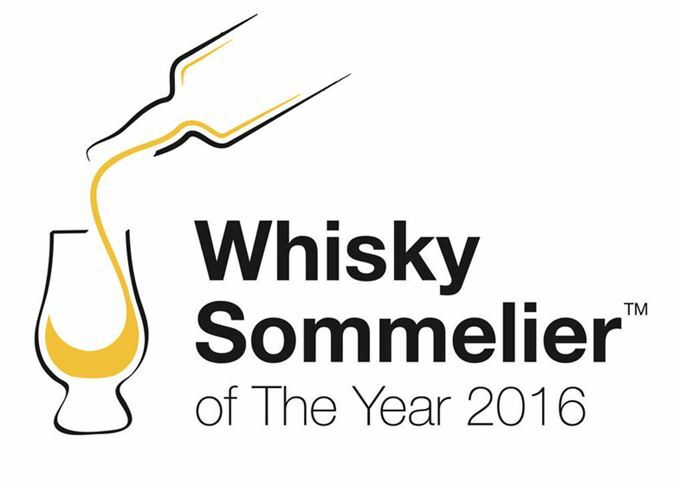 The Academy of Food and Wine Service (AFWS) is planning to launch the Whisky Sommelier of the Year Award in early 2016, a tough competition designed to test the knowledge and palates of whisky enthusiasts worldwide. Bartenders, wine sommeliers, industry professionals and consumers with a passion for whisky are welcome to enter the competition. Suzanne Weekes, executive director of AFWS, said the body believes 'whisky should get the attention it deserves'. 'We aim to show through our competition, as with UK Wine Sommelier of the Year, that being a professional is about knowledge, passion and a desire to develop your nose and knowledge to being the best in your field,' she explained. The Whisky Sommelier of the Year competition will not solely focus on Scotch whisky but test entrants’ knowledge of world whisky as well through a series of tests. The winner will be crowned the inaugural Whisky Sommelier of the Year and have the opportunity to get hands on with distillation at Strathearn in Perthshire. The famous Moet & Chandon UK Sommelier of the Year Award, also organised by the AFWS, is one of the most prestigious and toughest wine service competitions in the world, counting among its winners a host of Masters of Wine including Gerard Basset, Gearoid Devaney, Ronan Sayburn and Laura Rhys. As part of the Sommelier of the Year competition, entrants are required to correct a number of errors on a wine list, identify four spirits in a blind tasting, serve experts in a role play situation, and pour a magnum of Champagne exactly into 16 glasses without revisiting a glass. Those interested in becoming the first Whisky Sommelier of the Year can register at www.whiskysommelier.co.uk.